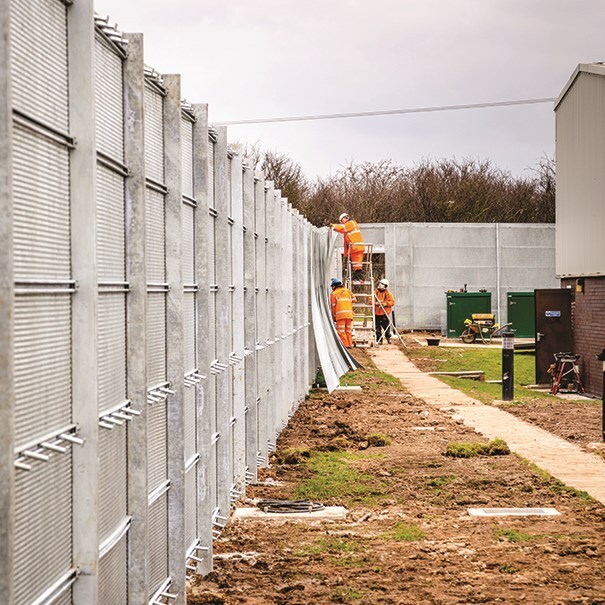 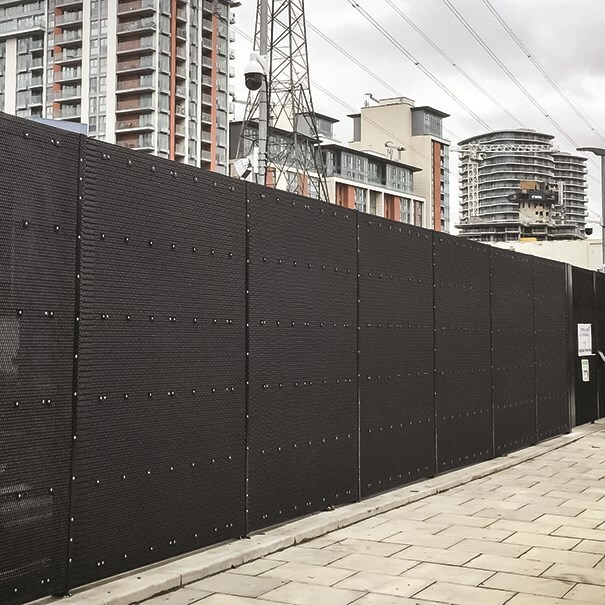 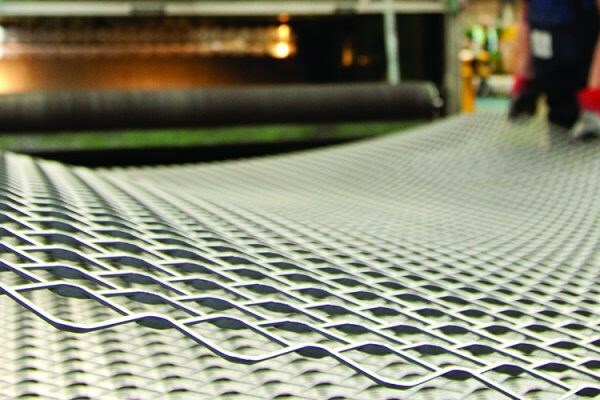 The ExMesh™ security system is one of the few fencing systems in the UK to gain Loss Prevention Certification Board (LPCB) SR3* accreditation under the standard LPS 1175: Issue 7. 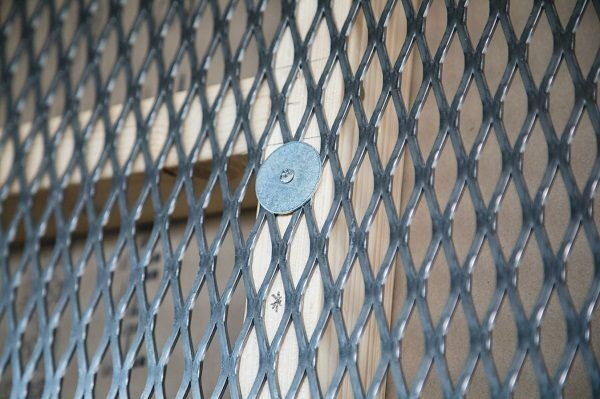 Tough and durable, it offers insurance approved superior perimeter protection. The exclusive ExMesh™ SR3* is double skinned, with a unique post stringer and mesh design to significantly deter the most aggressive attack. 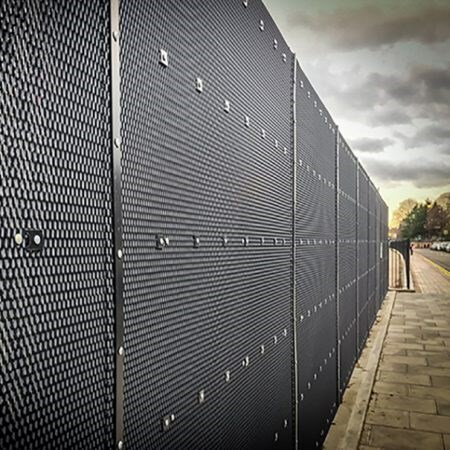 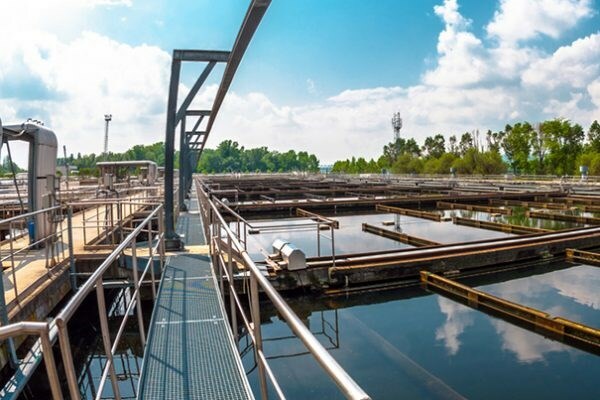 The ExMesh™ SR3* can be used on undulating ground and slopes up to 30 degrees and it’s available as a complete SR3* rated system, including pedestrian and vehicle gates. 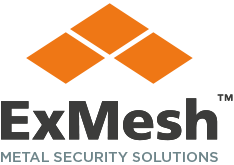 The product is certified to protect against deliberate forced entry using tools including hacksaws, crowbars, axes and pad saws.